Helping your Business Grow Digitally. 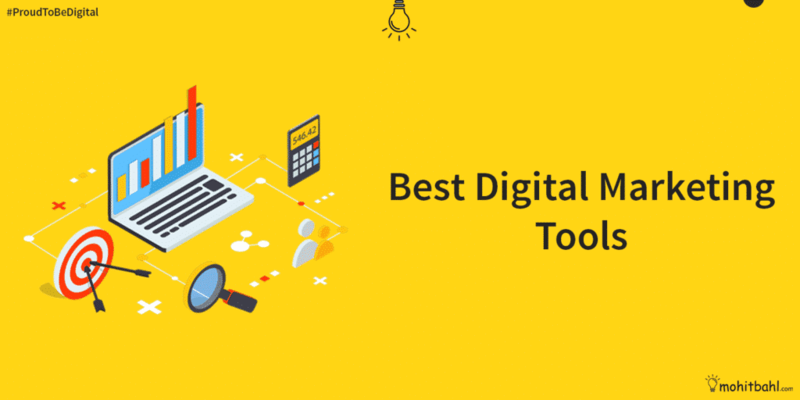 Are you looking for 5 best & free Digital Marketing tools that can help your business grow fastly. Grow your business faster with these 5 Best free Digital Marketing Tools to Grow your Business. I personally use these tools and i have seen massive results using these tools. By reading this small guide, you’ll be able to use all tools. So here are the 5 best free digital Marketing Tools to grow your business fastly. This tool will give you data not available anywhere else. 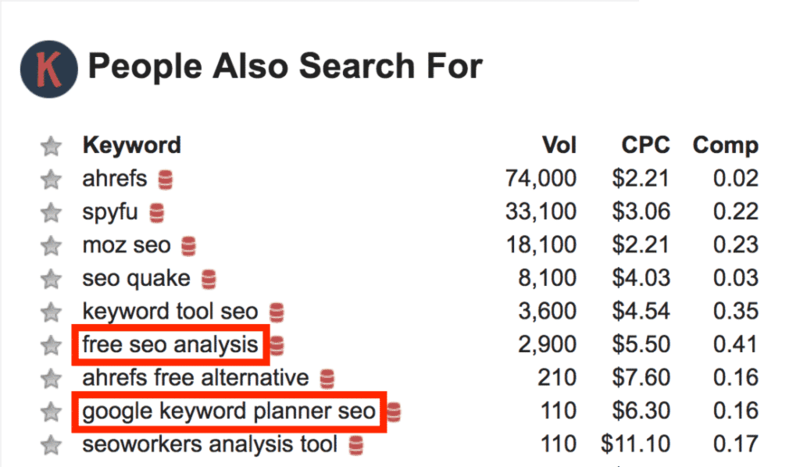 Get monthly search volume and suggested bid right under the search bar and in many other tools. Keyword Everywhere is must have for any marketer. 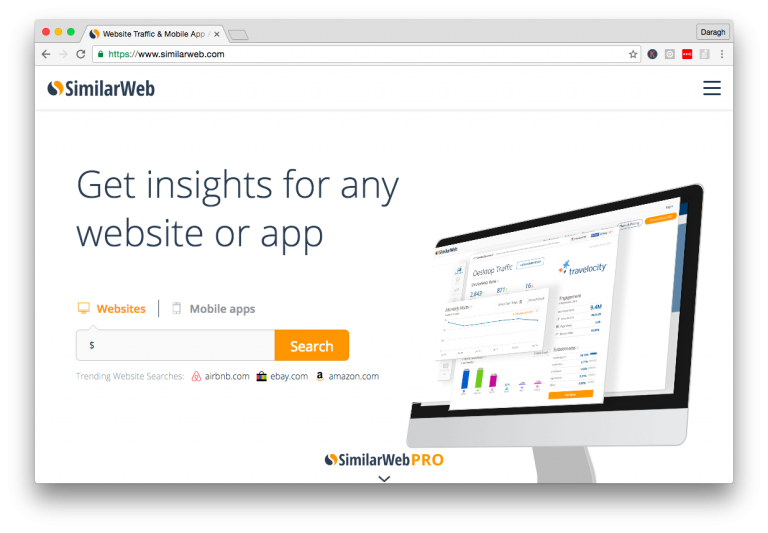 SimilarWeb puts a ton of information at your fingertips. See any website’s traffic sources & uncover their online marketing strategies so you can replicate them for yourself. Uncover the secrets to success behind your favorite Youtube Videos. 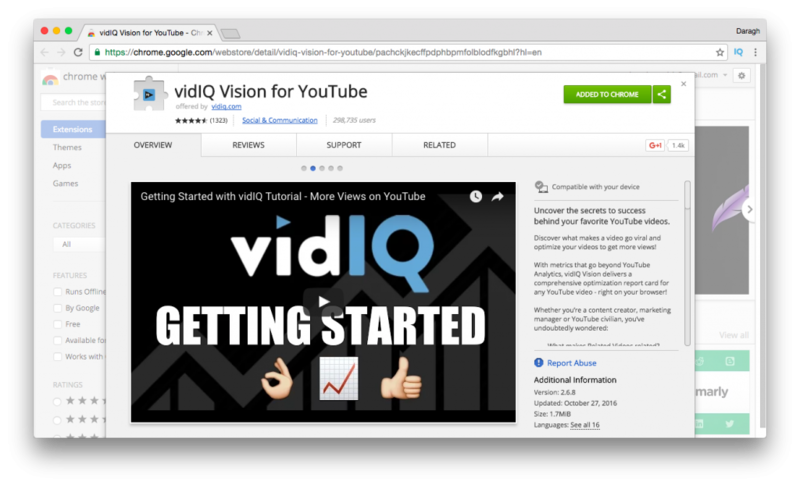 Go beyond Youtube Analytics, discover what makes a video go viral and optimize your videos to get more views with Vid IQ. Monitor the health monitor of your website at a glance. Get a summary of the 12 most important Google Analytics reports in one dashboard. You can customize the dashboard very easily. You can also import the dashboard into your Google Analytics account in one click to reveal actionable insights! Moz basically focus on SEO, that’s why their product offering including Keyword Reseach, Link Building, site audits, and page optimization insights, in one. 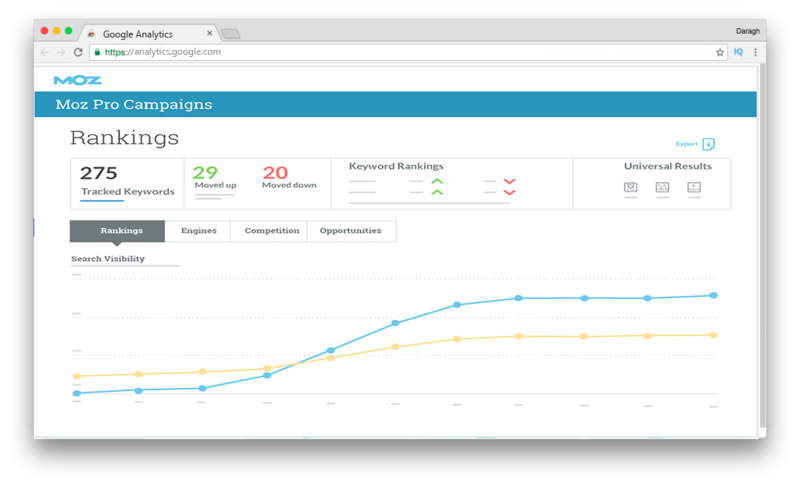 Moz Pro is the complete SEO toolset. So these are the 5 best free digital Marketing Tools to grow your business fastly. If you are new to SEO or you’re not getting good results, you can use these softwares to get better results easily and fastly. Wait ! I have some great deals for you as a Bonus… ! World class web hosting is a great and helpful way to get the success of your business online. If you are setting up a new site, I would highly recommend Bregistered. Their support is excellent and my all sites have never gone down with them e.g. no lost days of traffic and sales. Get a free domain and 24/7 support and 70% off on your hosting cost with Bregistered. Do you want a trendy website from which you can earn in millions from your website ? If yes, then this is for you, You can submit your details for this offer. The actual price others are paying for the same service is $699 (₹45,000). Get a custom website with 24/7 support and just pay once and get it for lifetime. Hey, I’m Mohit Bahl. Do you want to grow your business online? Let’s do it together !! Do you want to be a Millionaire ? Get Free EXCLUSIVE Traffic Tips !